The Fabularium was established in 2010 and became a Limited Company in 2015 and consists of Freelance Musicians, Acrobats, Storytellers and the odd Puppet. They have worked on outdoor events, carnivals and processions for over 5 years. 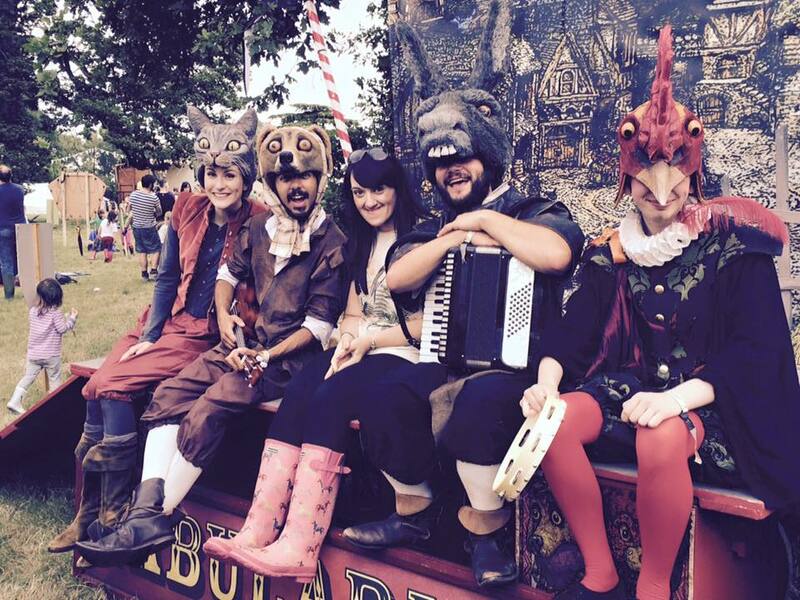 The company has produced work annually for the Coventry Mysteries Festival, presenting a series of performances ranging from stories told upon our very own medieval pageant wagon, to our street walkabout acts. The Fabularium is a self-contained touring outdoor theatre company with a medieval twist. We specialise in a series of skills including storytelling, live music, mask work, puppetry, physical theatre and acrobatics. The company perform upon a processional pageant wagon in town centres, parks, festivals and other events. Our range of set performances and walkabout acts that combine a number of disciplines make our work unique, engaging, stylish, energetic and fun. All of our repertoire can be used as stand-alone performances or as a combination to create a full feature of medieval entertainment that can be spread across a wide area and engage with each other acts in front of the audience, creating improvisations and individual tailor-made performances to those watching. The Fabularium is unique because it can present a series of acts that can fit together perfectly while still including the featured disciplines, whether that is with one act or a multiple of productions. 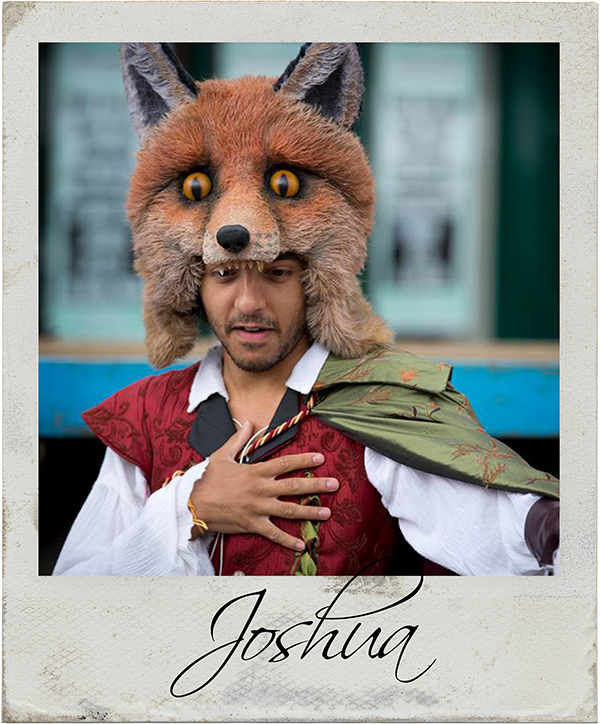 Graduating in 2012 from Coventry University, Joshua proceeded into the arts industry as a freelance theatre practitioner. During his time as a performer he has worked with Frantic Assembly, Teatr Biuro Podrozy, the Lions part, and the KILN Ensemble. 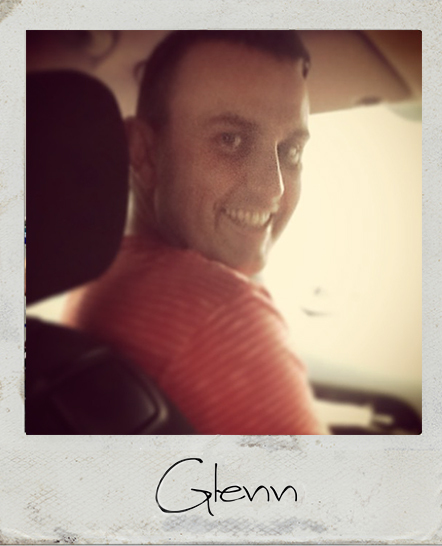 He has toured with pantomime company Lakeland Productions in the UK, and Italian TIE company ACLE in Italy. Joshua is moving towards specialising in outdoor theatre, keen to explore the influence music can have within the theatrical setting. Gareth graduated from Coventry University in 2011 and has since been working as a professional freelance performer within the industry. Gareth has worked at the Blackpool Tower Dungeons, and has toured with companies such as Wooden Spoons Theatre, Stuff and Nonsense and HandMade Theatre. 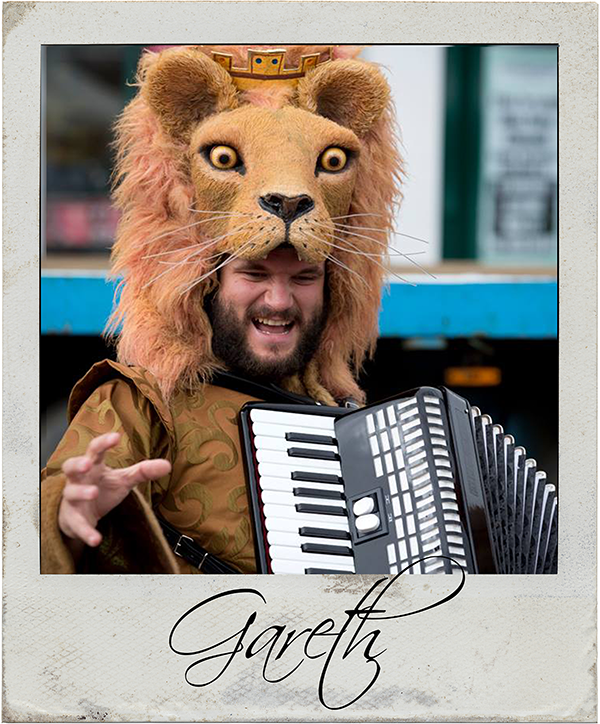 Gareth has a huge interest in theatre, especially outdoor theatre and enjoys the combination of live music and performance. Glenn is Senior Lecturer and Course Director for Theatre at Coventry University. He established Spike Theatre in Liverpool in 1993 and was Artistic Director until 2009, directing and devising all of the company’s work during that period. He specializes in directing and actor training in physical styles of theatre performance and performs and researches long form improvisation. He instigated the Fabularium in 2010 as a training and performance project for undergraduates, and continues to act as a (tor)mentor for the company as it continues as an independent entity. 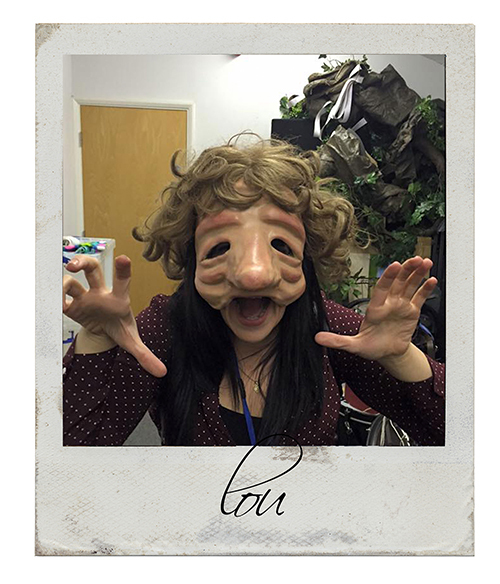 Lou producers work for the Outdoors and alternative theatre spaces, she is based in Coventry and is passionate about the development of Outdoor work in the region and supporting companies working in Street Arts and Outdoor Sector. She has worked with Talking Birds Theatre Company for the past five years as a Freelance Producer, Project manager, she is a Tour booker for companies regionally and nationally having worked with : Appetite Stoke (The Kitchen Programme), Making More Outdoor Arts, Imagineer Productions, Pif-Paf, The Bone Ensemble, Everybody Dance, Theatre Absolute, The Fabularium, Highly Sprung and many more. She is also the Associate programmer for the Festival of Imagineers, and a HPL lecturer at Coventry University.